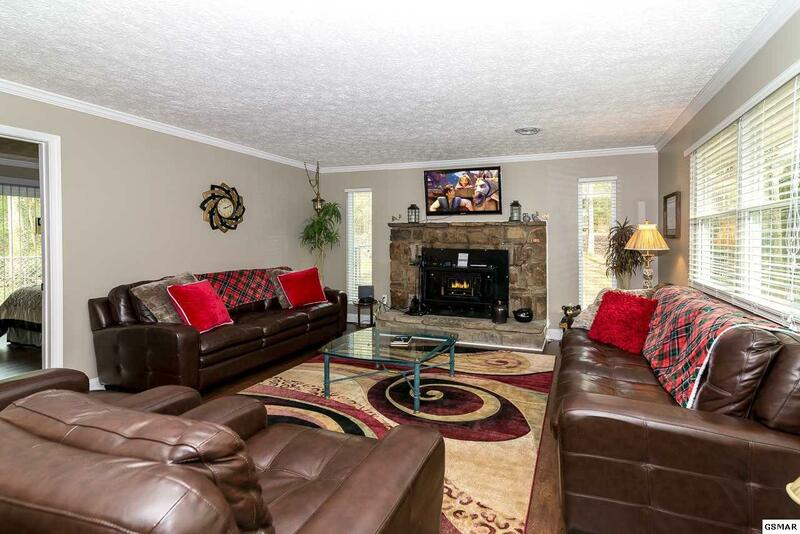 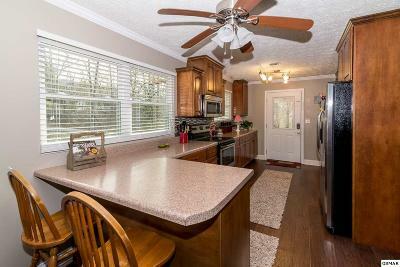 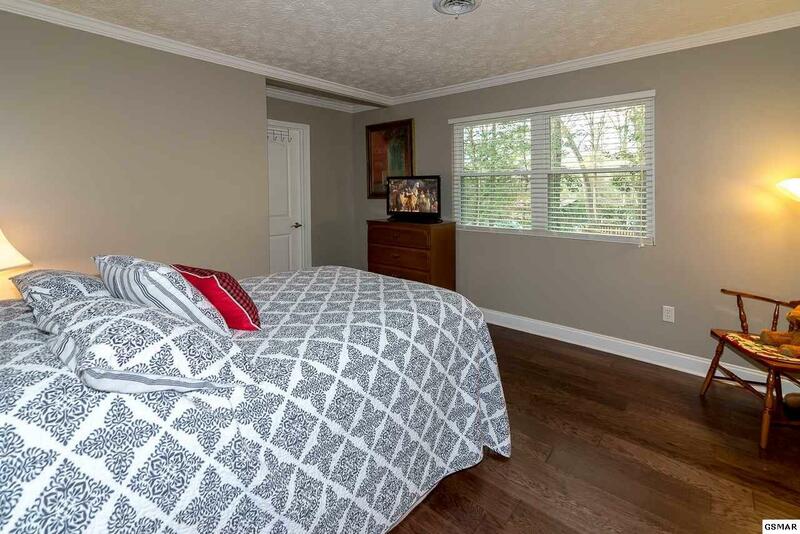 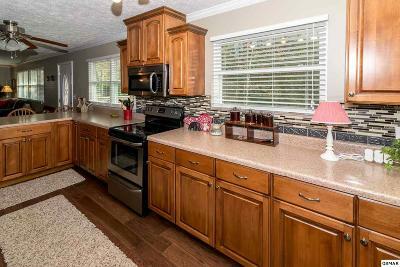 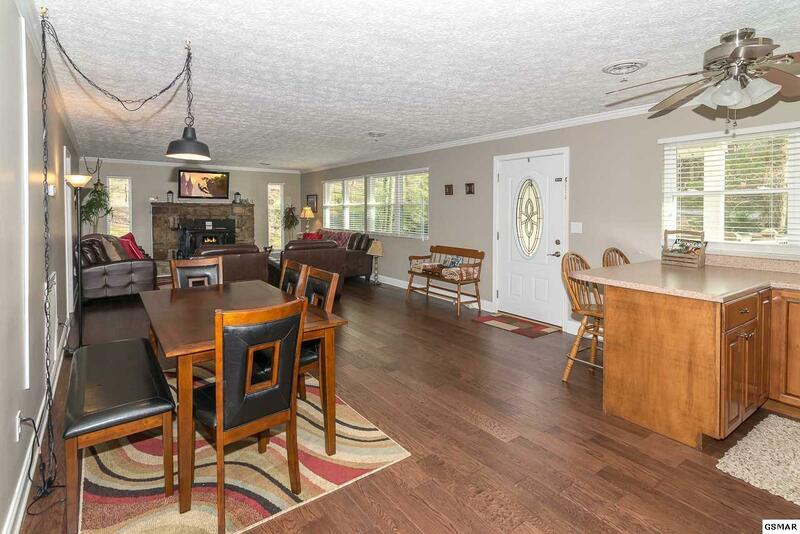 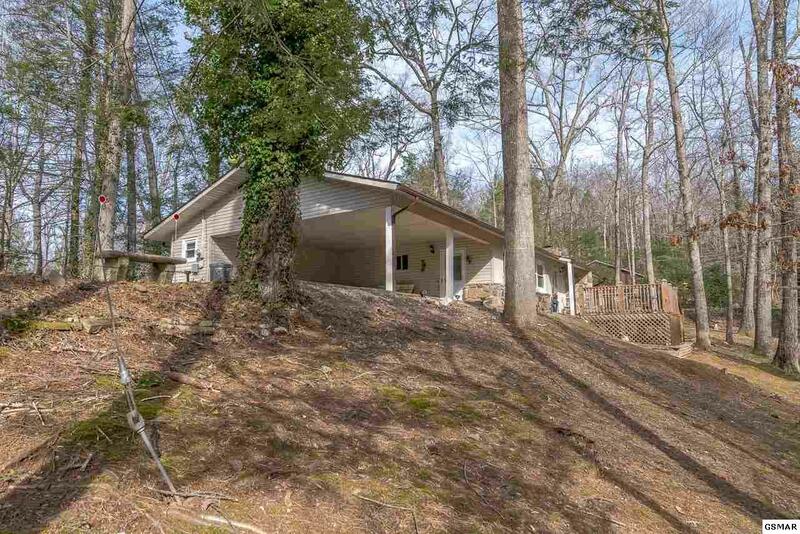 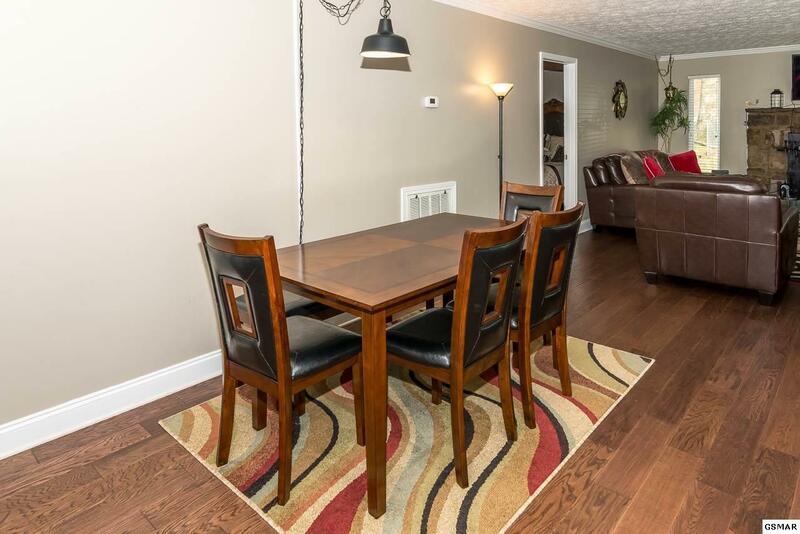 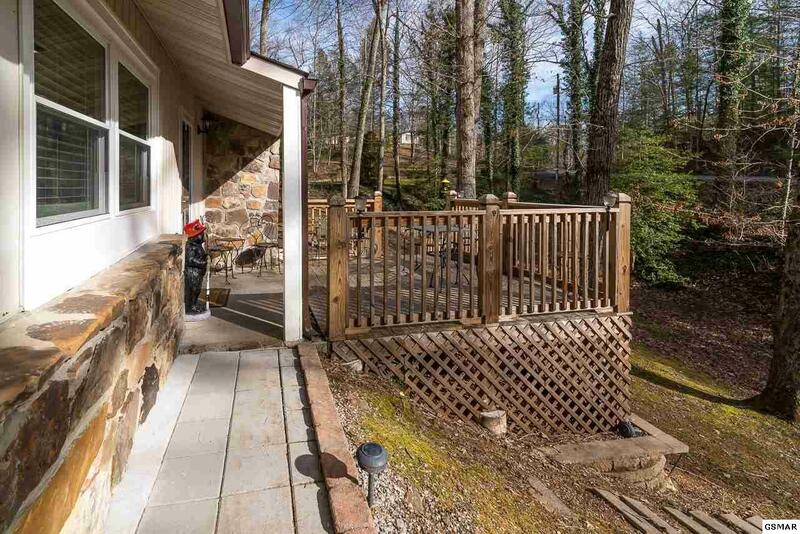 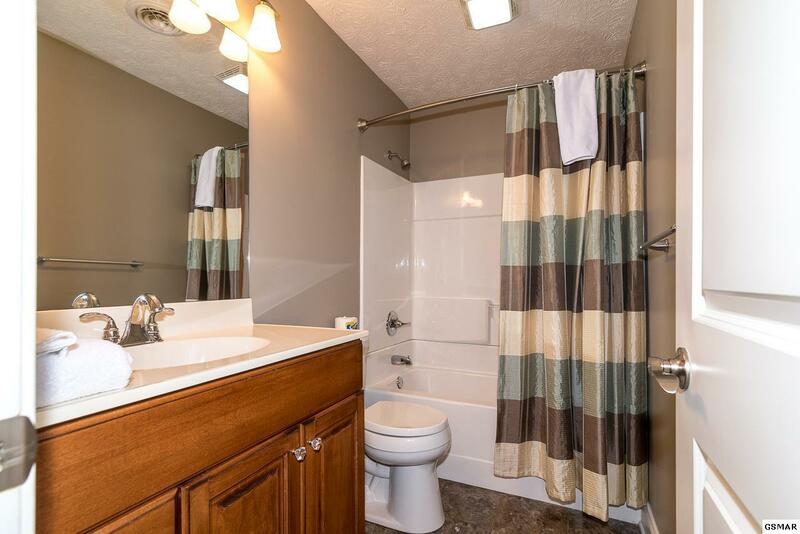 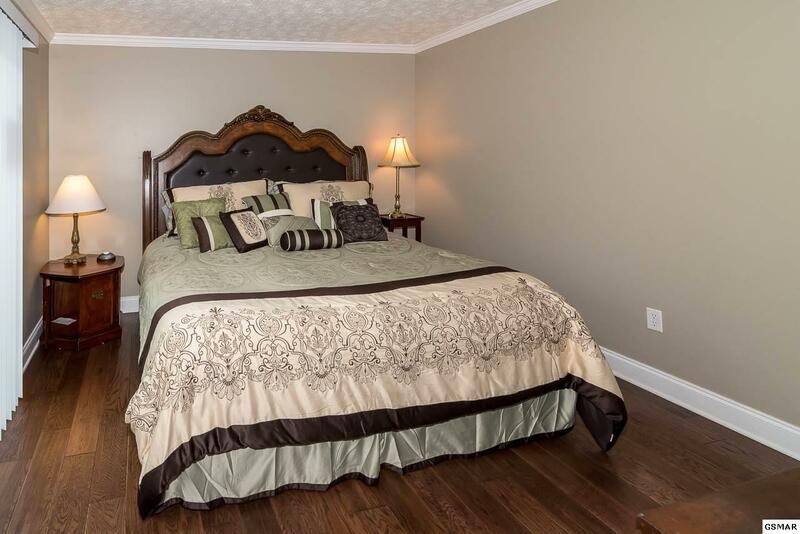 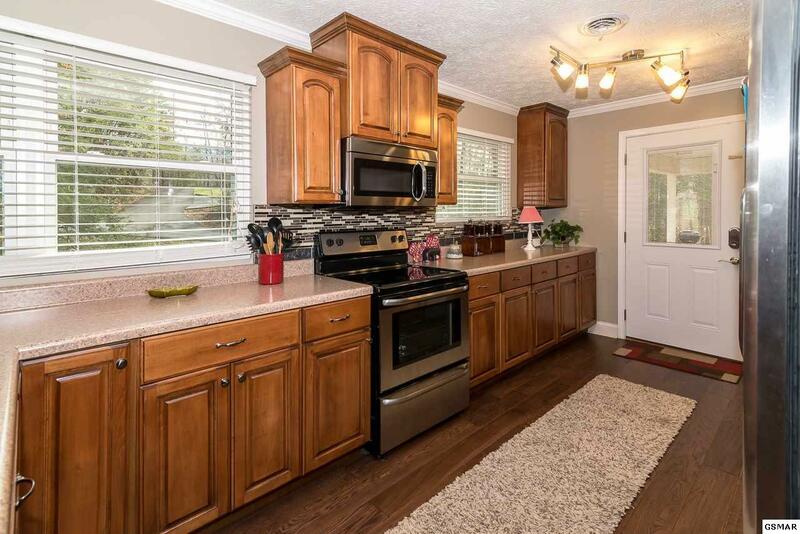 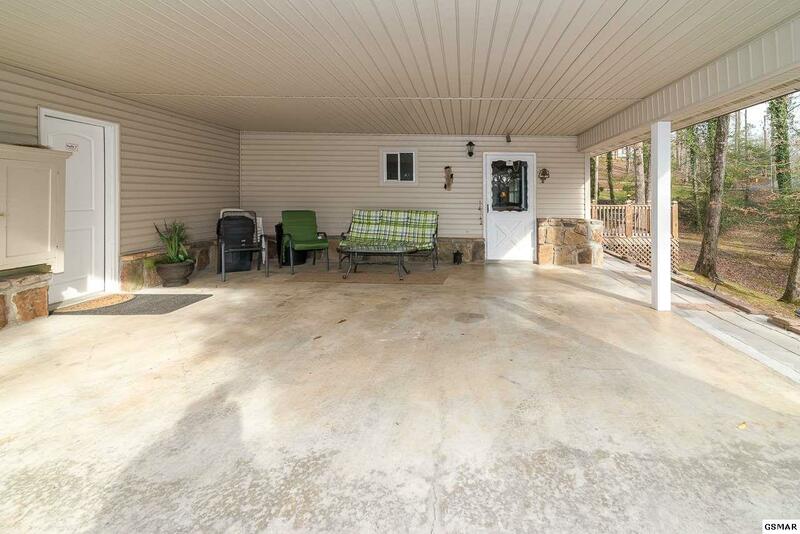 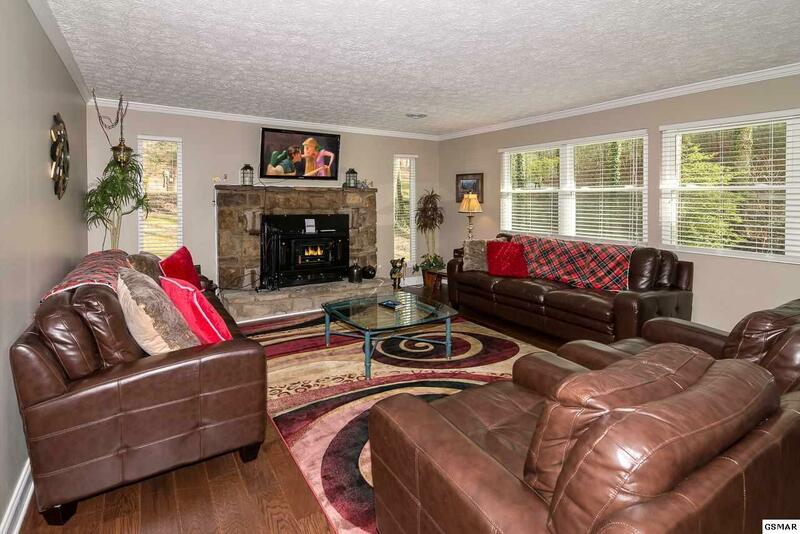 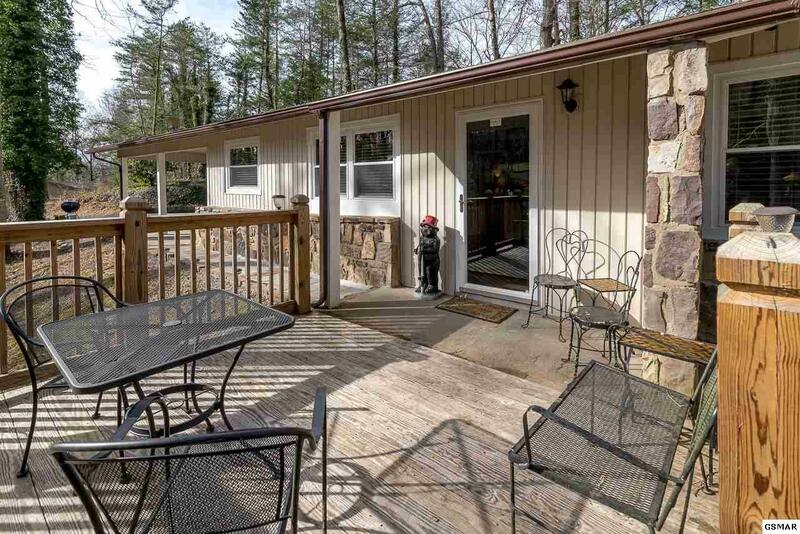 Extremely nice 3 bedroom, 2 bath residence within the Gatlinburg Arts & Crafts Community! 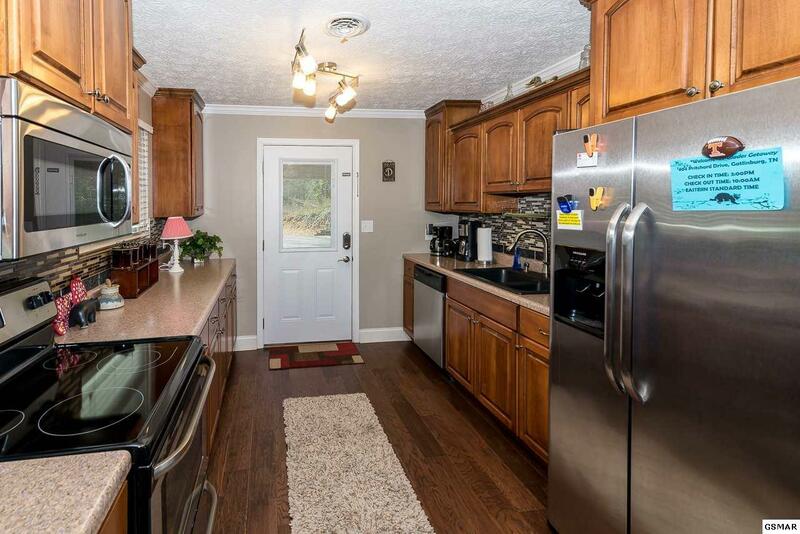 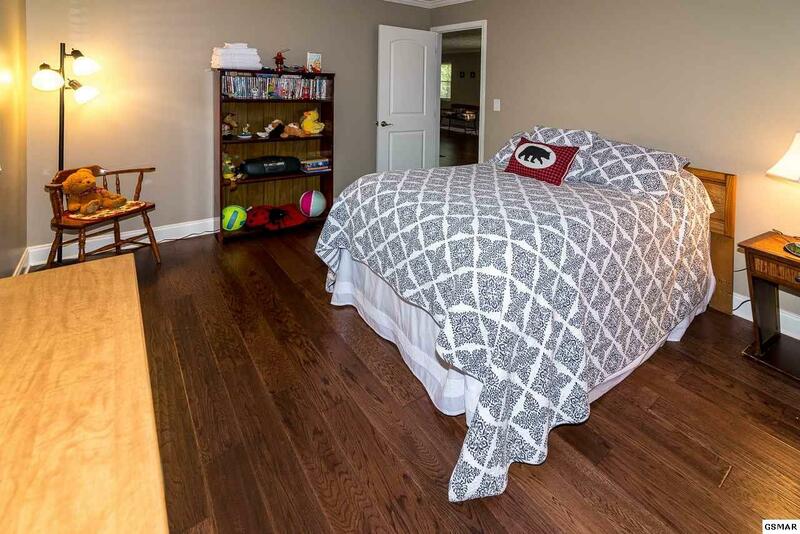 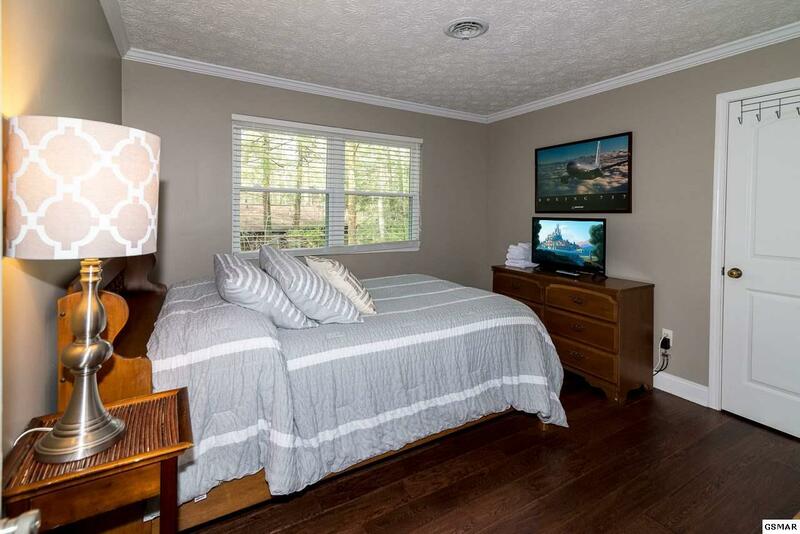 Features include a custom kitchen, stainless steel appliances, hardwood floors, fireplace in the living room, attached carport, and a spacious back deck. 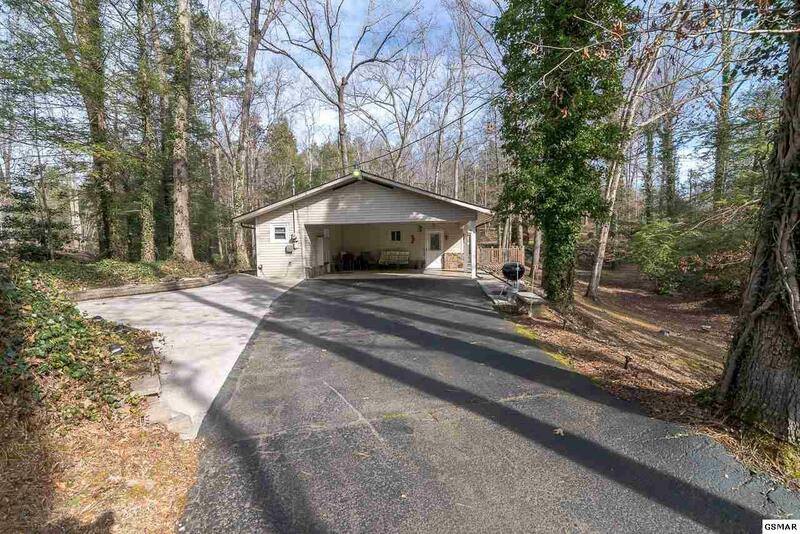 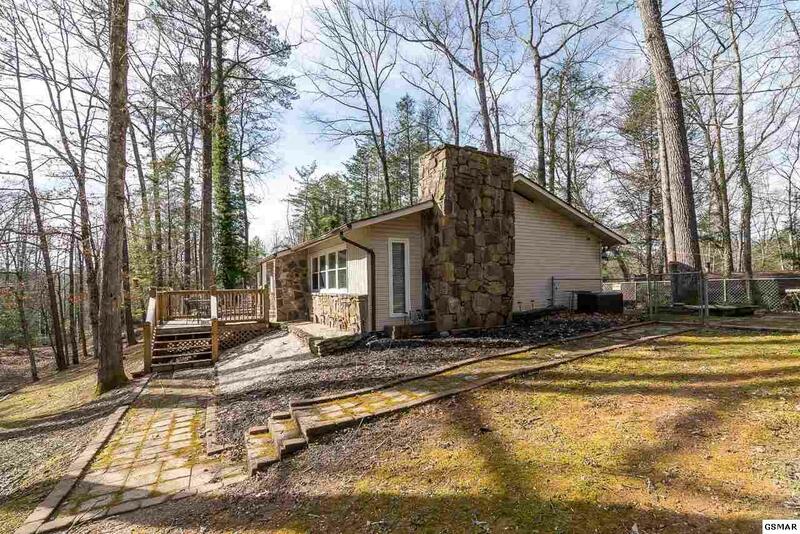 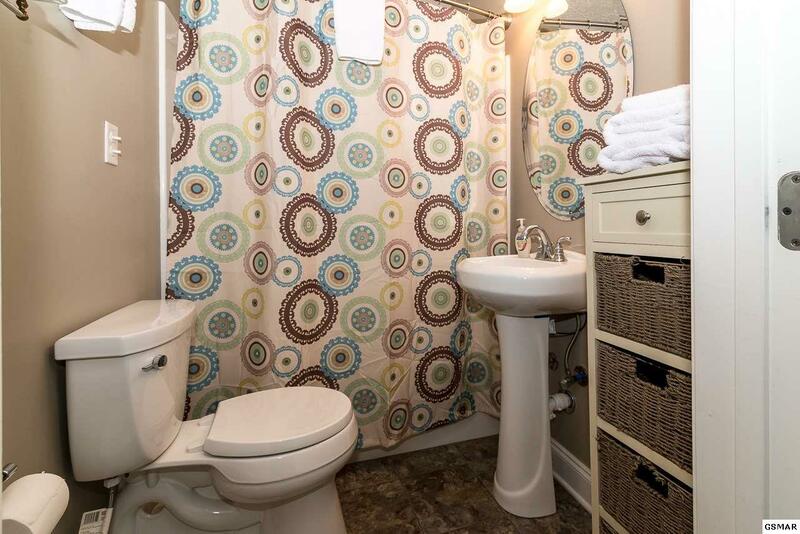 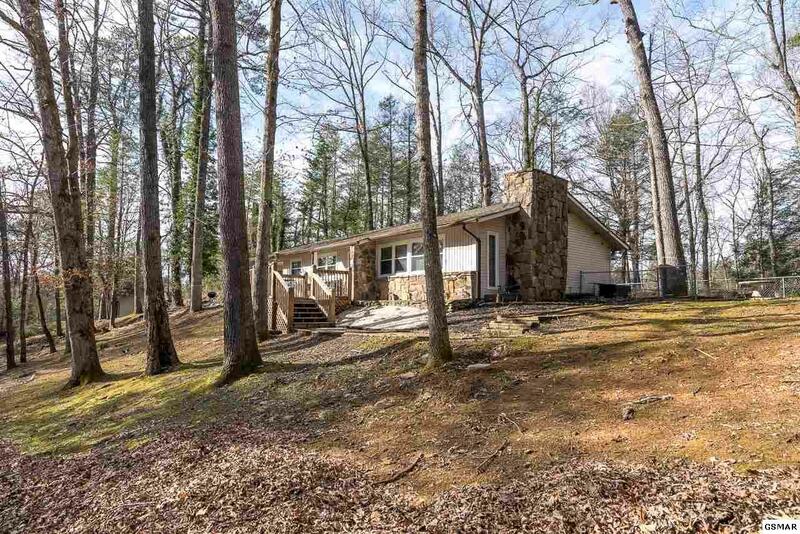 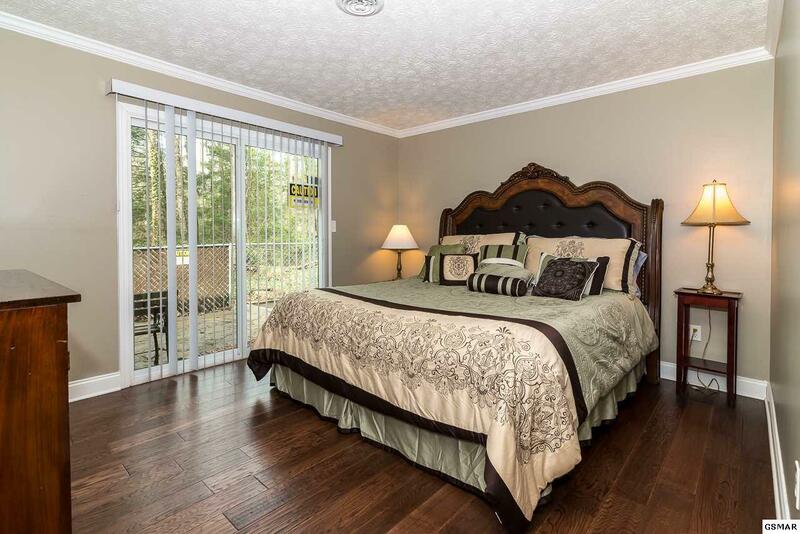 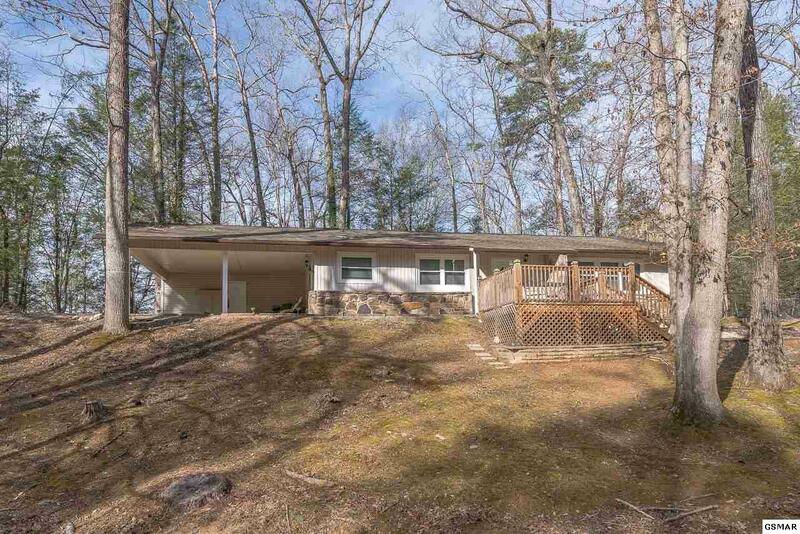 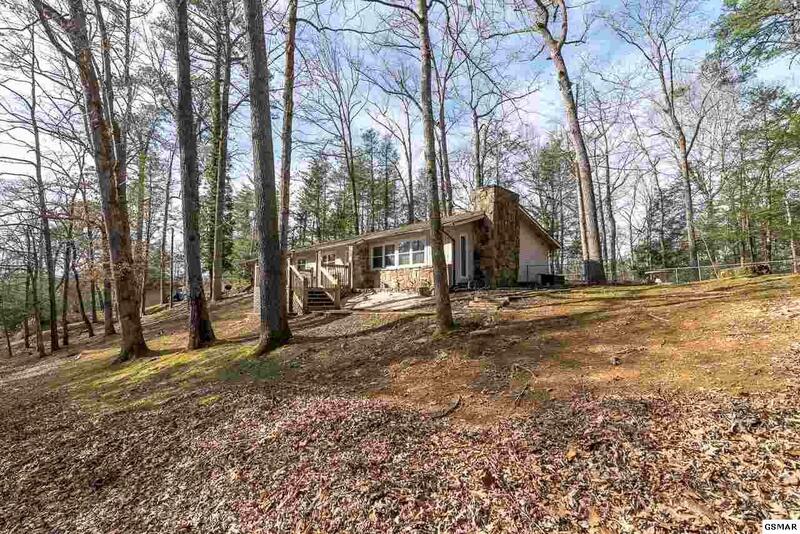 In an extremely nice wooded setting with privacy. 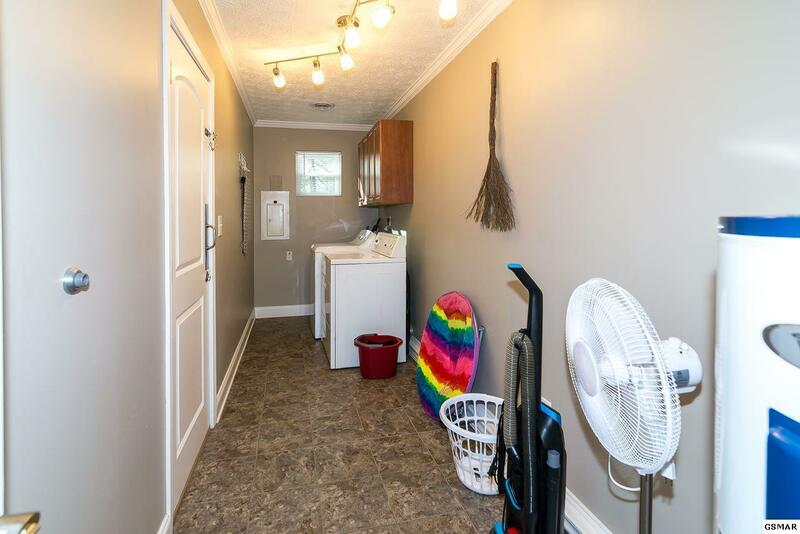 Super location. 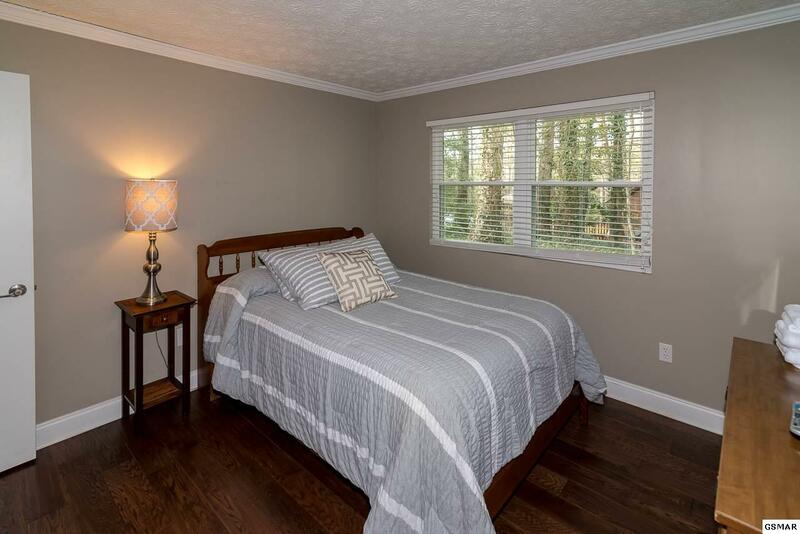 Close to schools, shopping, restaurants, and the National Park. 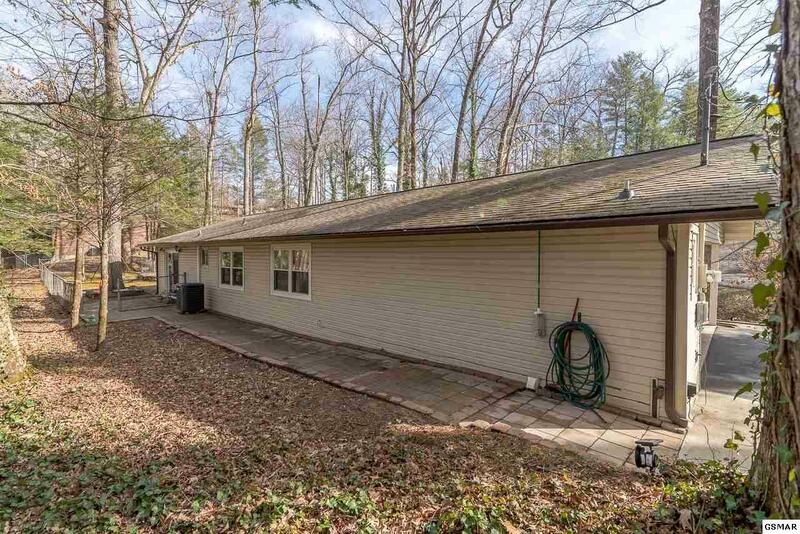 Home is all one level with no steps to enter the home. Offered at an excellent price!